Description CarFax One Owner! 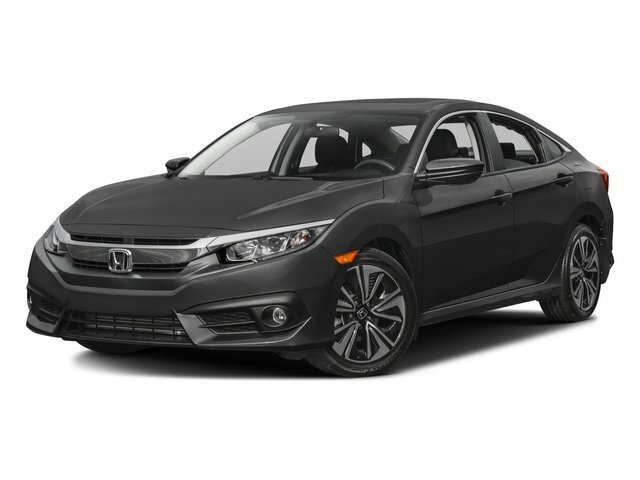 -Priced below the market average!- Low miles for a 2016! 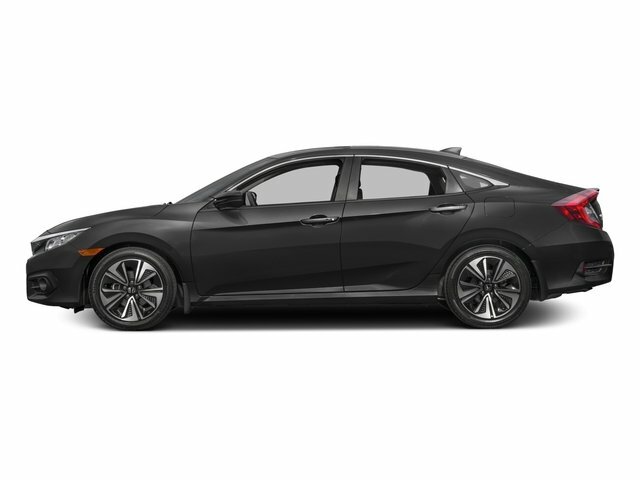 Back-up Camera, Multi-Zone Air Conditioning, Auto Climate Control, Steering Wheel Controls, Sunroof/Moonroof, This Honda Civic gets great fuel economy with over 42.0 MPG on the highway! 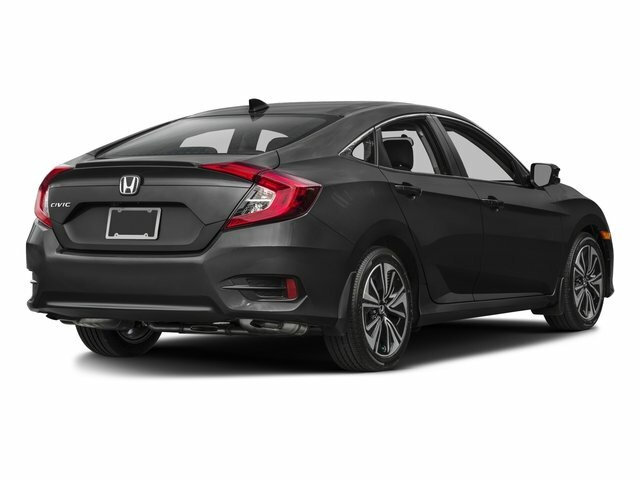 ABS Brakes Front Wheel Drive Call to confirm availability and schedule a no-obligation test drive! We are located at 2970 Huntsville Hwy, Fayetteville, TN 37334.